​​‘WE LOVE SHOWS’ / WLS ​events are curated & hosted by Kal Lavelle (“One to watch" - Sunday Mirror). WLS events have an impressive past performers list including Ed Sheeran, Lianne La Havas, Shura, Kimberly Anne, Jamie Lawson & more! WLS have also hosted Festival stages, curating twice at Kopparberg Urban Forest Festival in London, UK, and also at Haslemere Fringe Festival in the beautiful Surrey UK countryside! 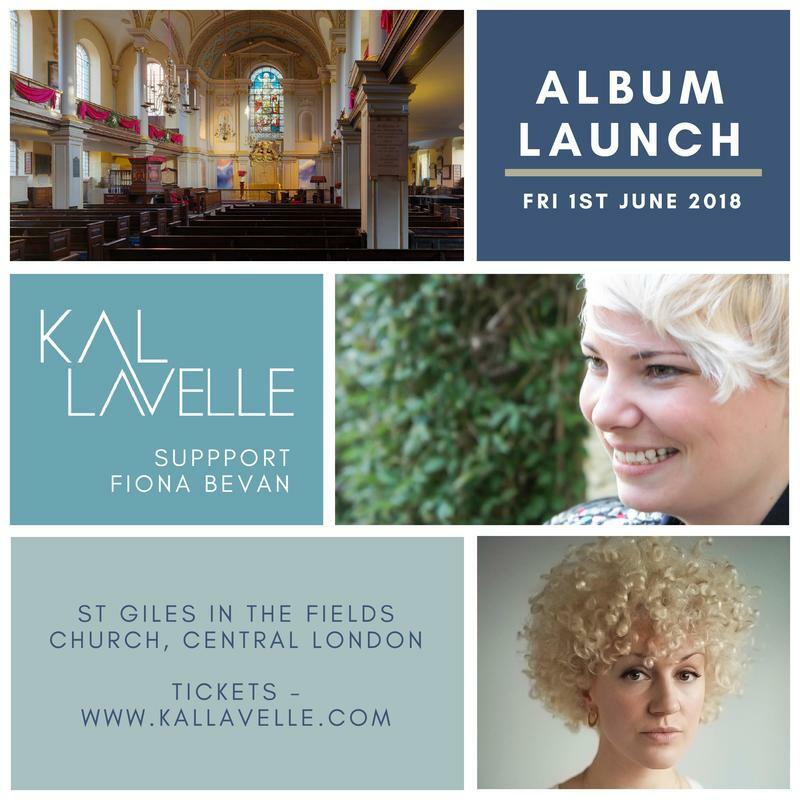 Kal's last big WLS event was her album launch in June 2018, to a sold out audience in St Giles in the Fields Church. With support from Kal's friend, Number 1 selling songwriter and regular WLS performer Fiona Bevan! Kal is now concentrating on touring her album 'For The Loved And Lost' but watch this space for future WLS events in 2019! ED SHEERAN / LIANNE LA HAVAS / LABRINTH / FIONA BEVAN / RYAN KEEN / NINA NESBITT / SHLOMO / KARIMA FRANCIS / HUDSON TAYLOR / KIMBERLY ANNE / ANTONIO LULIC / SHURA / HUDSON TAYLOR / FRANKMUSIK / NATTY / PAPER AEROPLANES / JAMIE LAWSON / LEDDRA / SOPHIE JAMIESON / RHIANNON MAIR / DAWSON / SWALLOW & THE WOLF / PEARL & THE BEARD & more! 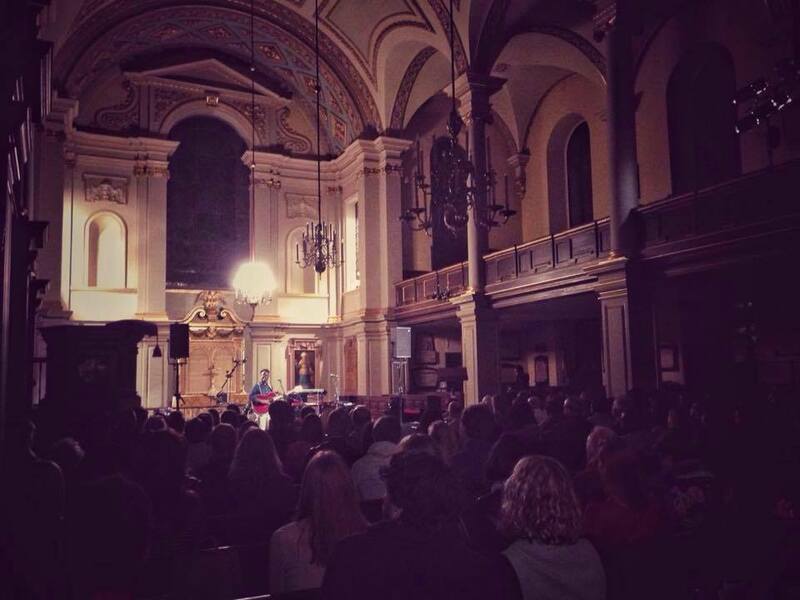 "I've had the pleasure of playing some amazing WLS events at both Kopparberg Urban Forest and St. Giles in the Fields, London. WLS deliver every time - sourcing the best venues for artists to play and curating shows that passionately promote and expose a spectrum of new musical talent. The nights stand out amongst a sea of live events in London: building on their ever growing reputation of creating a unique and special experience not only for the artist performing, but the audience. With Kal Lavelle at the helm, you couldn't ask for a better curator: someone who is an artist herself, is an advocate of independent musicians and is committed to creating the platform they deserve"
​"The best gigs you can do are the ones where you get listened to, where the audience knows they're in for something special, intimate and beautiful. WLS nights manage to create these moments of magic again and again, which is why we singers can't wait to play them, again and again and again!"